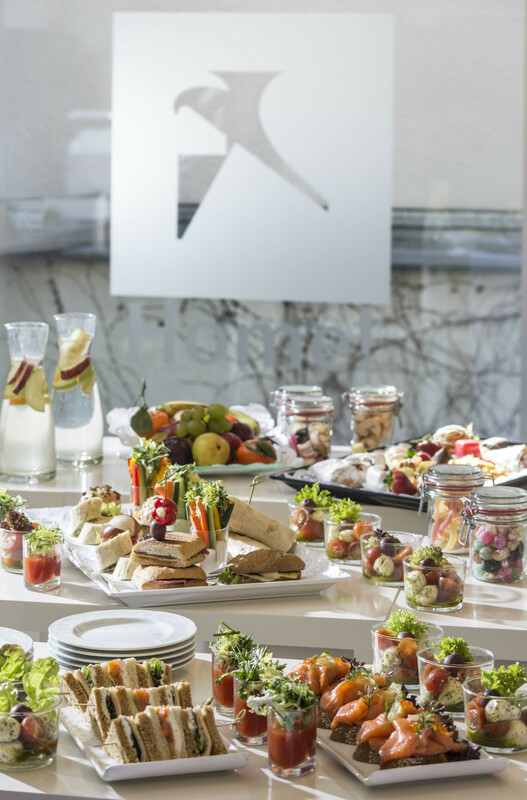 Innovation, design and genuine hospitality - all directly in the vibrant heart of Vienna at the Falkensteiner Hotel Am Schottenfeld Wien. With a convenient seminar area to work in and trendy loft rooms, a small wellness area and cosy hotel bar and lounge to relax in. 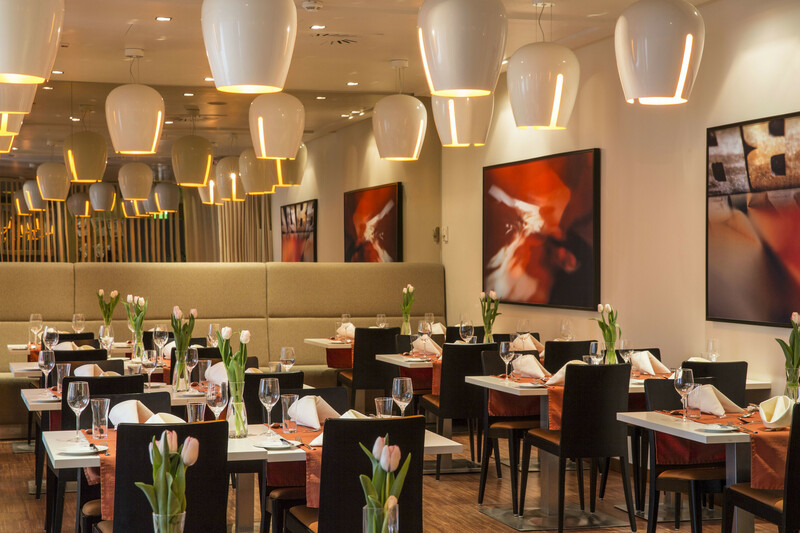 Select between an innovative, tendy design or a comfortable atmosphere to feel like home. 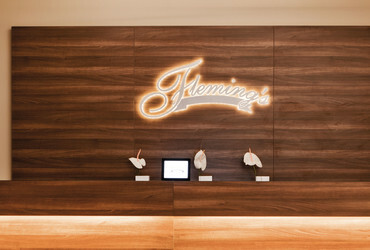 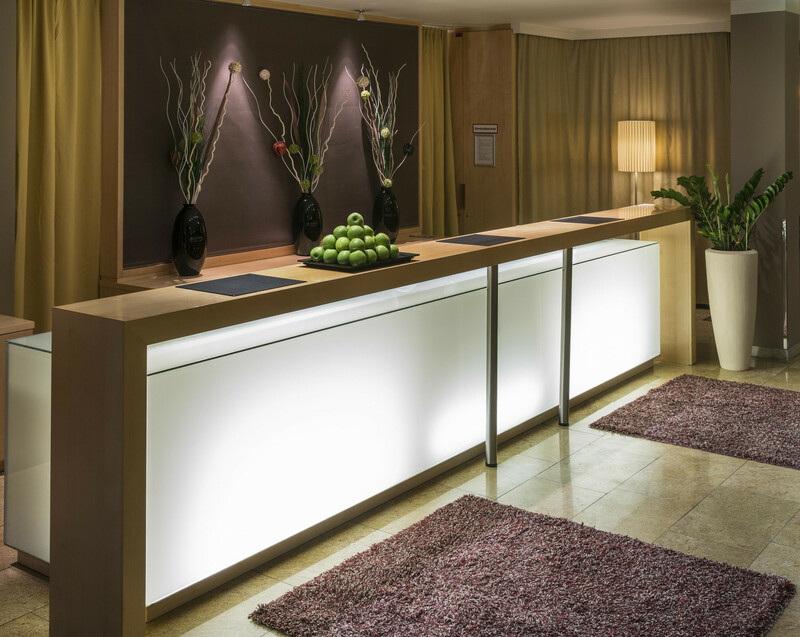 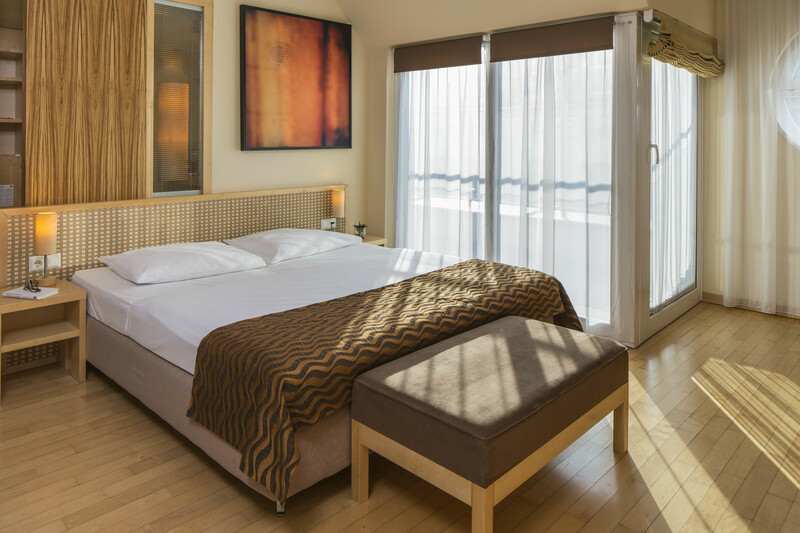 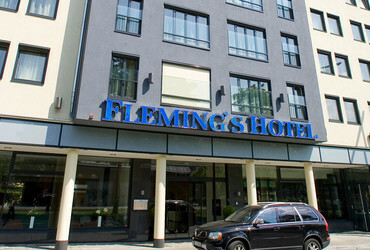 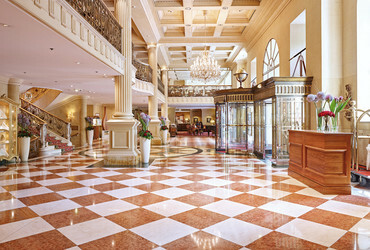 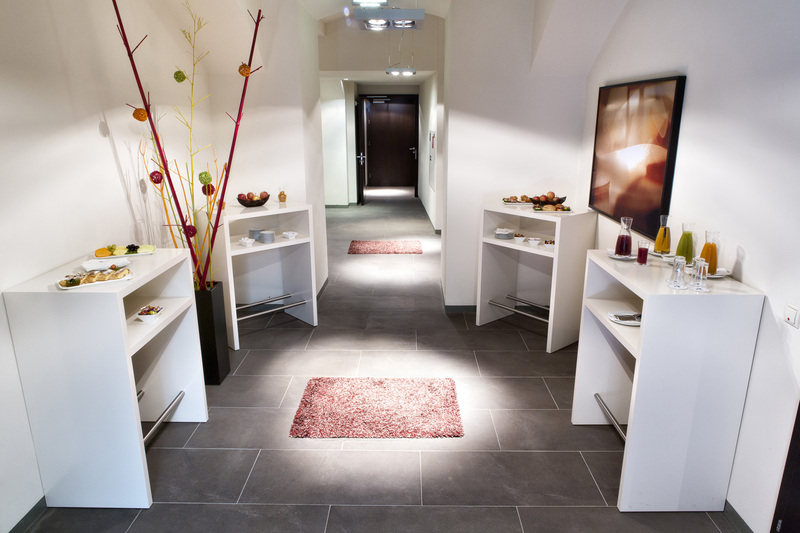 The Falkensteiner Hotel Am Schottenfeld is on hand to offer first-class conference facilities. 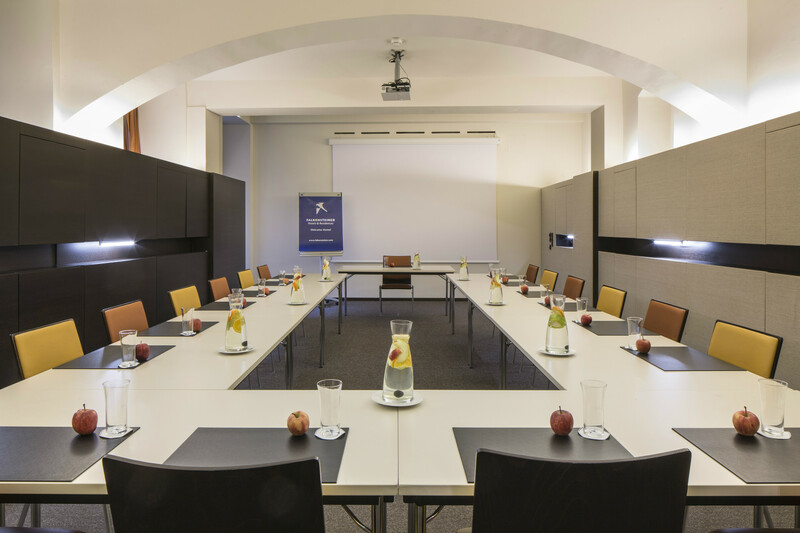 We will ensure that your meetings, seminars and conferences run smoothly and successfully. 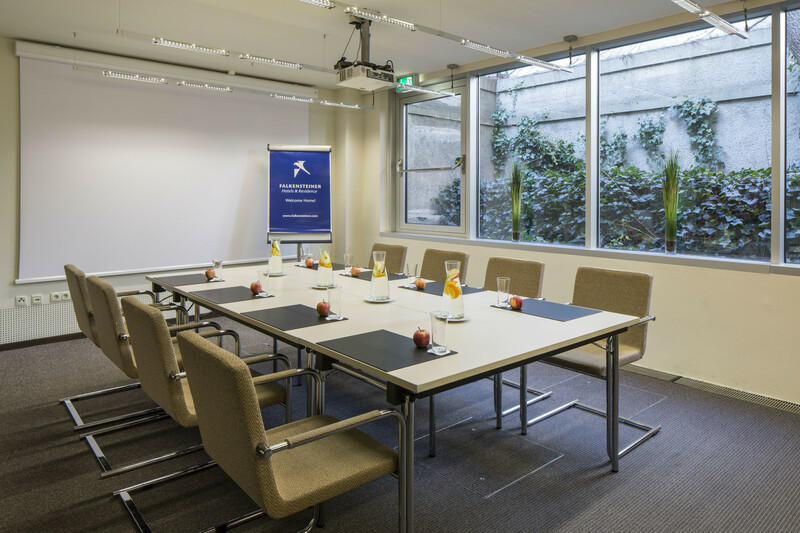 The rooms have daylight, air-conditioning and all the latest conference equipment including an overhead projector, screen, CD player, DVD player, video recorder, TV, pinwall and flipchart. 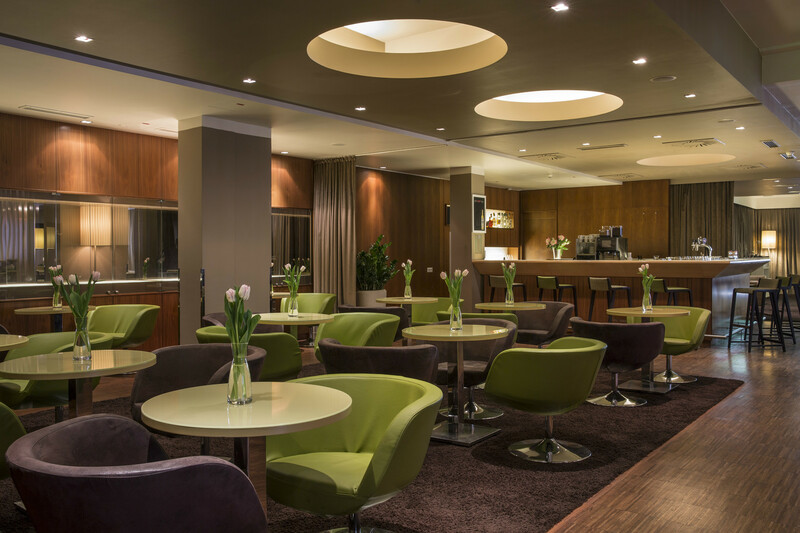 A la carte restaurant "Seventy 4"
Here you find an overview of all Seminar hotels in Vienna.